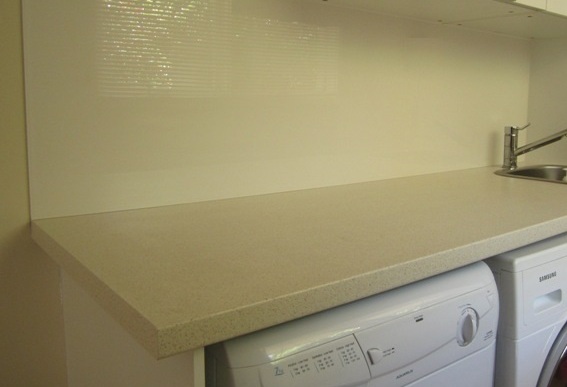 As the laundry is a wet area a splashback is a brilliant option. 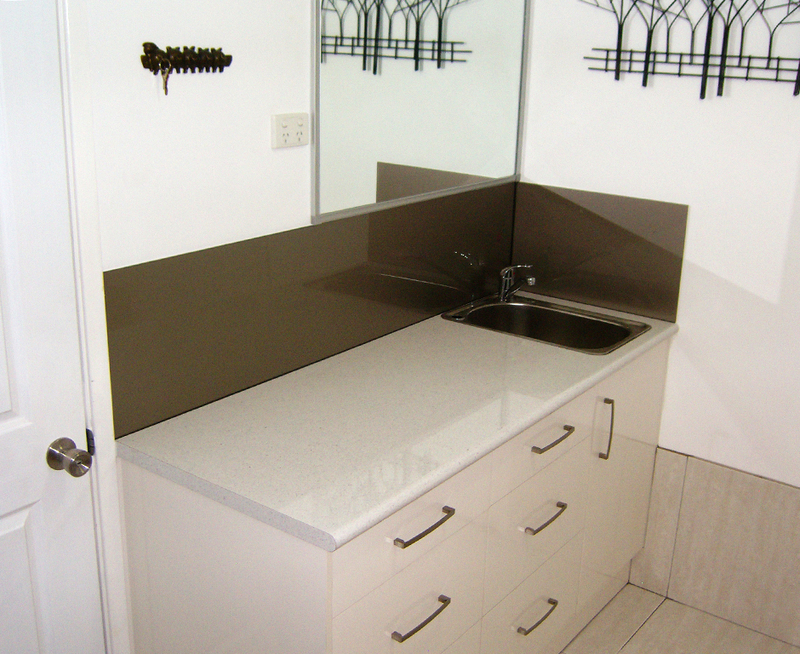 It’s more modern than tiles, easier to keep clean and looks stunning. 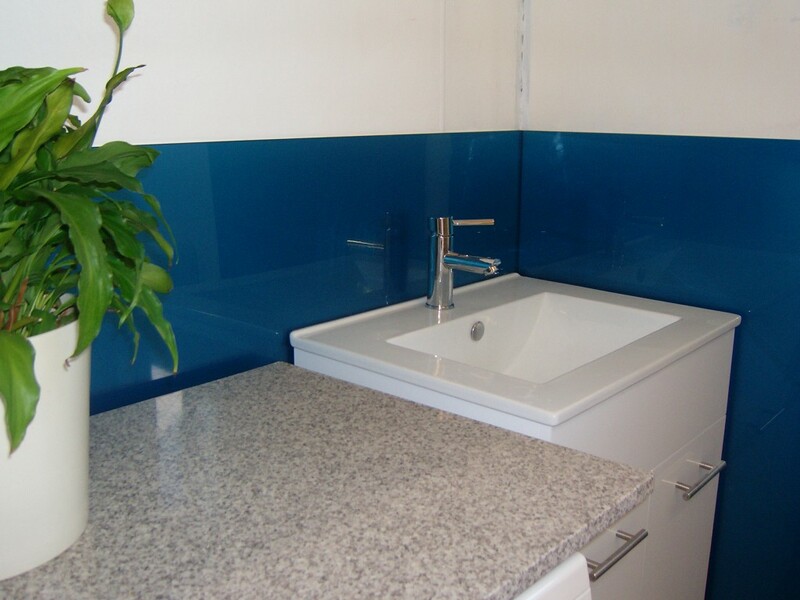 Especially with the range of colours to choose from. 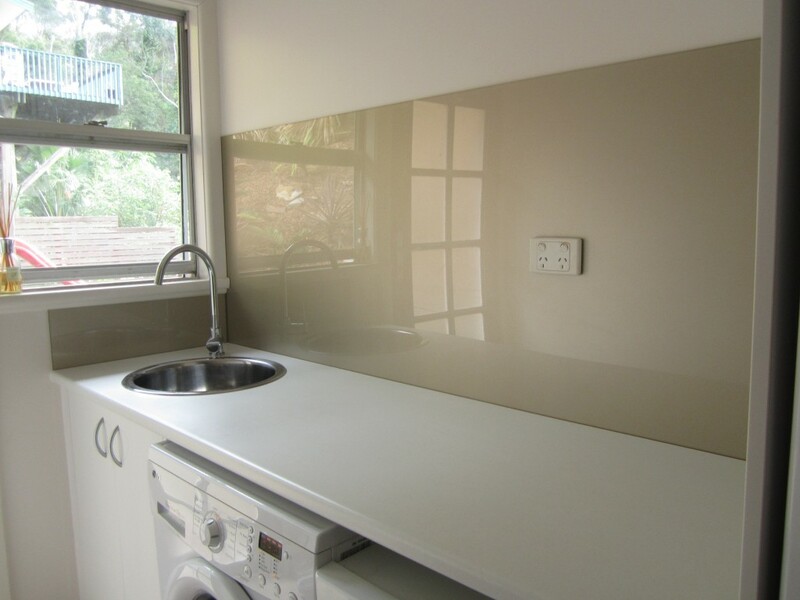 It’s a growing trend to fitout or update your laundry with an Acrylic splashback. They look elegant in the space and are so easy to keep clean. 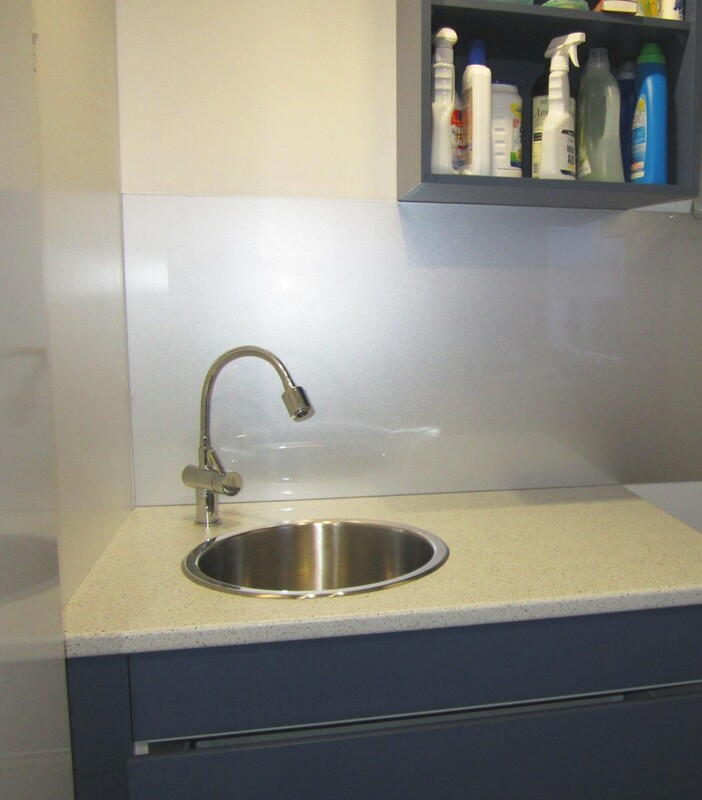 Acrylic really is the best option as it has the same appearance as glass, is lighter and easier to use, is flexible so it wont break and is substantially cheaper. 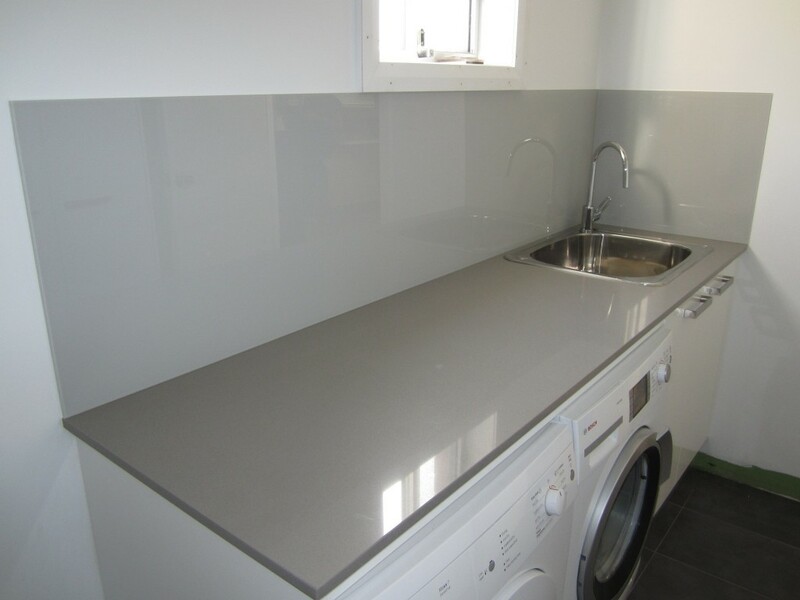 Best of all with the huge range of Dulux colours on offer you can make the splashback disappear with the walls or you can really make it stand out and be a feature of your laundry. Give us a call today and share your ideas with us. 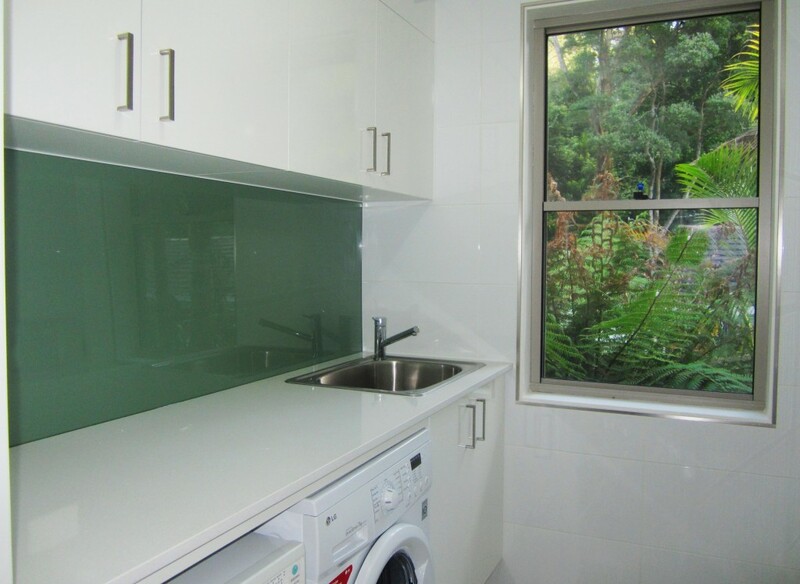 We’re always amazed at the new designs people come up for laundry and other rooms. The perfect product for a DIY job as it’s light and easy to handle.